GENUINE OEM, GOOD CONDITION, FAST DELIVERY, 30 DAY WARRANTY! 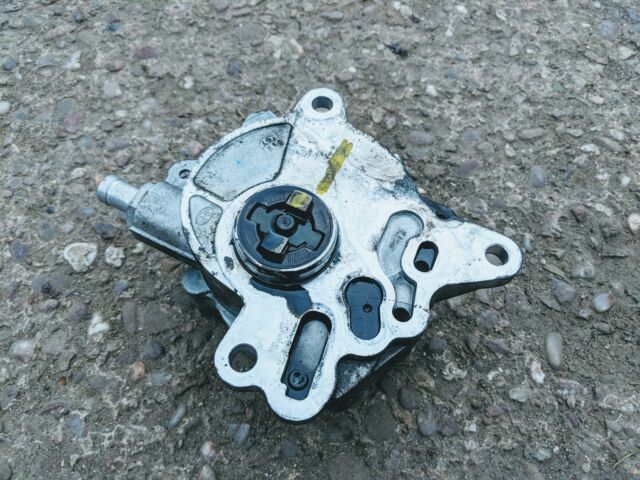 Removed from: JEEP PATRIOT 2.0 CRD 6 SPEED MANUAL 2008. Inverness - ALL. Shetland ZE1-3. Orkney KW15-17. (for orders sent via TNT, DPD or Palletways).